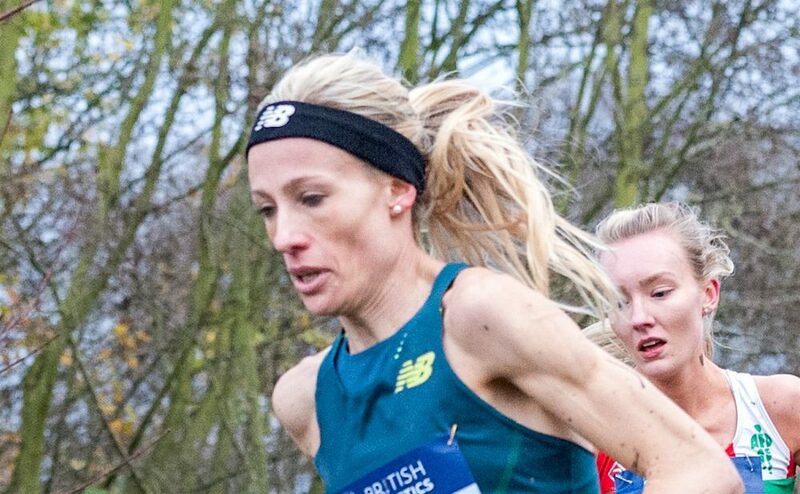 In the second of a series that asks top runners what they’ve learnt from bad race experiences and their advice on how to deal with it, Elle Vernon shares the experience of her below-par result at the European Cross Country Championships. 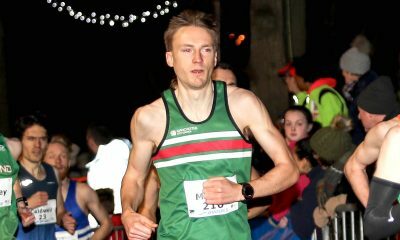 The championships that took place in December 2017, saw Vernon finishing 48th after aiming for a top 12 position, it was the same competition that Dewi Griffiths spoke about in the first of this series. 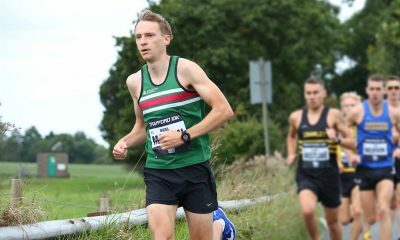 The 34-year-old had returned to the athletics spotlight just weeks before earning an automatic qualifying spot on the GB team travelling to Slovakia for the Europeans, recording the second-fastest leg of the day at the national cross country relays in Mansfield following a solid block of training from the end of September. Hopes were understandably high for a career-best position in Samorin for the in-form Stockport athlete, but it was not to be this time around. Here Vernon explains why, even when physically you’re on fire, outside stresses can affect your whole race. 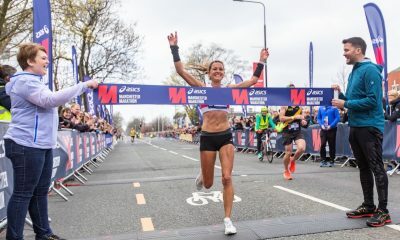 “I’d had an easier week to recover after the trials, followed by a seven-day taper – including a reduced training session on Wednesday and a shorter gym session on Thursday – which went well,” she says. “I rested on the Friday to allow for the long day’s travelling to get to the hotel, which took more than 12 hours. “I had been dealing with a lot of stress leading up to the race – with two pieces of bad news one week before the Euros – one of which brought into question whether I’d be able to stay in my house,” she reveals. “My running support team are all based in Stockport and Wilmslow, as are my running partners, established routes, physio and friends. “These stresses were emotionally draining and affected my sleep, leaving me very tired. On top of these two stresses I also had to do my sessions on my own in the run-up to the cross country after my training partners – Louise Rudd and Dan Sutton – picked up injuries. Aside from the unusually high levels of stress Vernon was dealing with outside of running, three call-ups before the race affected her race preparation: “It made the warm-up quite stop-start and might have affected how good I felt, along with the very cold temperatures,” she explains. However, she knew after just 500m into the race that something wasn’t right: “I felt flat and had no competitive edge to me – I thought ‘don’t panic, there’s a long way to go and my legs might come back to me’ – they didn’t. I thought about stopping but only for a split second. “I’m a determined person and to drop out would only set a bad psychology for future races. “All the girls on the team were extremely supportive in the finish area, and continued their support for the rest of the trip – Steph (Twell) was waiting for me at the finish and said ‘that wasn’t you out there today Elle, don’t worry’,” she explains. Vernon also emphasises how crucial support from her employer has been in helping her train during such a stressful period. Dewi Griffiths: How do you bounce back from a bad race?